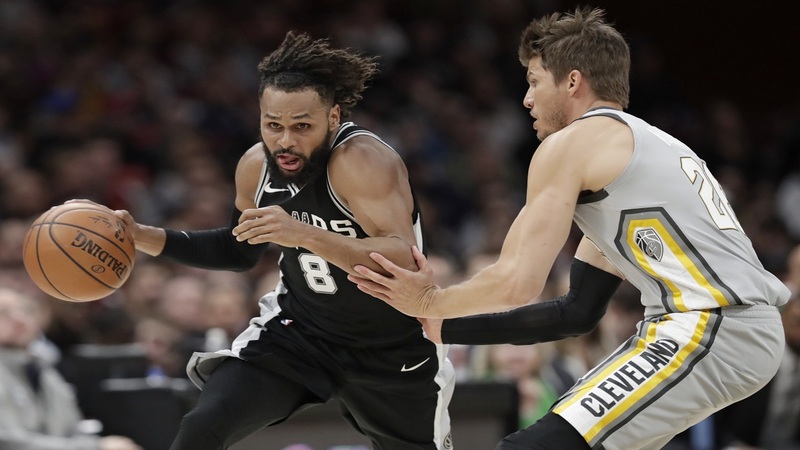 The Cleveland Cavaliers are trying to identify the fan who racially taunted San Antonio guard Patty Mills. Mills is black and from Australia with an Aboriginal heritage. 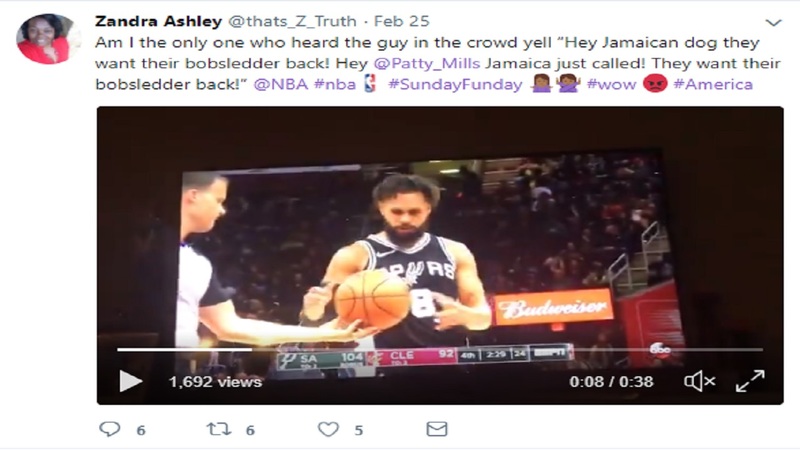 He was at the foul line in the fourth quarter Sunday when a male spectator can be heard on the ABC broadcast yelling, "Hey Jamaican dog, they want their bobsledder back. 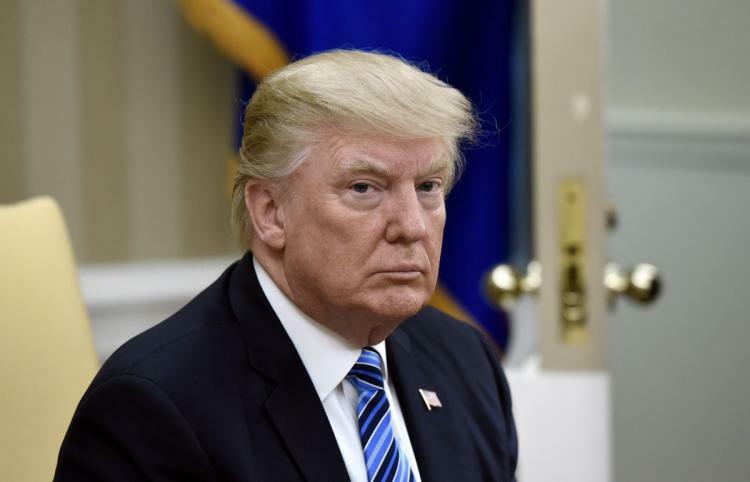 Hey, Jamaica called, they want their bobsledder back!" Mills posted a message on Twitter following the game thanking a fan who tweeted a clip of the taunts. Mills wrote: "Hope your efforts will enlighten this confused, hateful fan." A Cavaliers spokesman said Monday the team is reviewing the matter. Mills was not asked about being harassed following the Spurs' 110-94 win.